164: Rick Green is totally ADD? 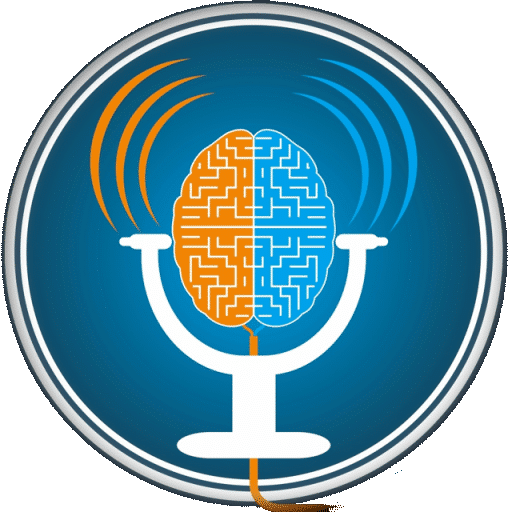 Rick Green returns to this podcast on this episode. Rick created the ground-breaking website TotallyADD.com. He’s also responsible for two PBS documentaries on adult ADD, ADD and Loving It?! and ADD and Mastering It! These documentaries were very well received. Rick is a former Physics teacher and became a full-time comedian with The Frantics, The Red Green Show, and History Bites. 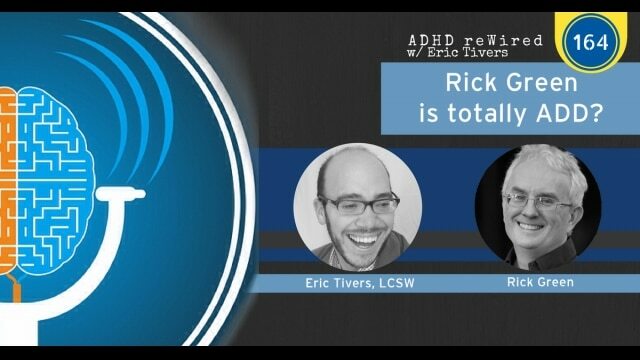 In this conversation, you will hear Rick talk about the sacrifices he’s made and the struggles he’s endured to produce his incredible documentaries on ADHD. ADHD and Loving It?! has been viewed by an estimated 4-5 million Americans! Because of Rick’s experience as a content creator in show business, he provides an interesting look into the areas of the industry that can cause people with ADHD some trouble. He also shares resources and techniques that he has implemented to help him with organization and structure. [05:17] – Once he left science, Rick became a comedian. He shares some of his show business experiences. [09:01] – Rick was diagnosed in 2001. 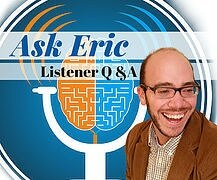 He talks about his idea to pitch his first tv show on ADHD. [11:31] – Rick shares that he created a website that was originally meant to provide complementary material. [14:13] – Rick went 18 months without income, selling his wife’s care and even his house. He could sacrifice his vision to be in a better financial state. [17:17] – Rick talks about the organization and structure of his website and explains the type of resource that it is. We talk about getting away from the clinical checklist and connecting through story. [26:42] – Rick talks about a humorous take while they were filming. [27:57] – We talk about the power of personal positive reviews and recommendations and struggling with making decisions. 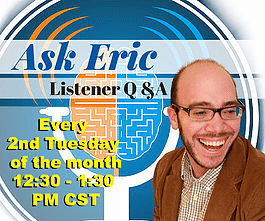 [34:40] – A few years ago, Rick was appointed to a patient advisory committee. He shares some of the research that he’s been a part of. [46:01] – I explain how I use this podcast. Rick talks about the reluctance to spend money on mental health. 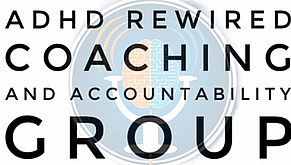 [54:38] – Rick sits in the ADHD reWired hot seat. He has lately felt overwhelmed because of the marketing overhaul with his content. We talk about prioritizing the tasks and focusing on tasks that make others easier or unnecessary. It becomes clear that Rick could use a project manager. [1:17:33] – We talk about organizing systems and the creation of a process map. We share some helpful resources.